Creating a group in WhatsApp makes chatting a lot more fun. If one person doesn’t laugh at your joke, someone else will, right? (Let’s hope so). If you don’t want to deal with creating a group, you can always join a pre-existing one. Whether you’re joining or forming a WhatsApp group, both processes are easy to understand. 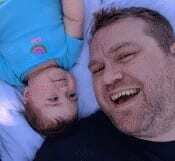 There are different ways to create a WhatsApp group. 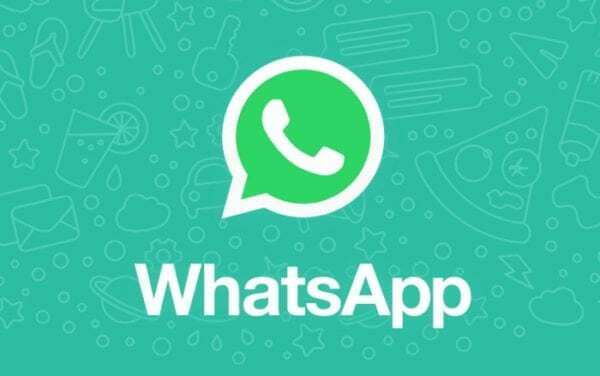 You can start by opening the WhatsApp and tapping on the three vertical dots at the top right. The very first option will be the Create Group option. Now, it’s time to add the people you want to include in your new group. Make sure that you think of a good name for your group since that’s what you’ll need to add next. To the right of where you’ll enter the name, you’ll also see an emoji. If you want, you can also add an emoji to the title of your group. 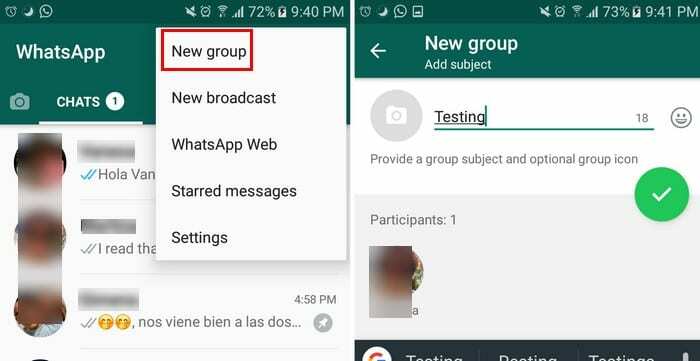 After entering the WhatsApp group name, you’ll be taken to your new group automatically. Some people just add you to a group without asking you first. If you want to be more considerate and have the other person decide if they want to join or not, you can send an invite link. Right below the number of people that are in your group, you’ll see the two options you have when it comes to adding others. Tap on the Invite link option and then decide how you want to share the link. 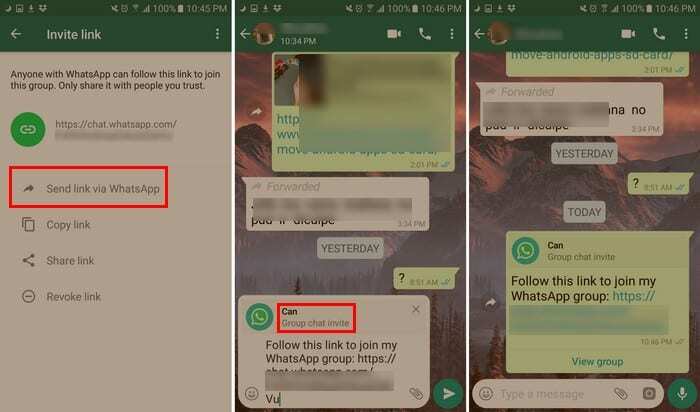 You can choose from sending the link via WhatsApp, Copying the link, sharing the link via an app you have installed, and if you change your mind you can revoke the link as well. It can be annoying when various group participants decide they want to change something in the group. To restrict what others can modify tap on the group name at the top and go to Group settings. Select the first option that should be the Edit group info option. The only other option you have is to only allow administrators. 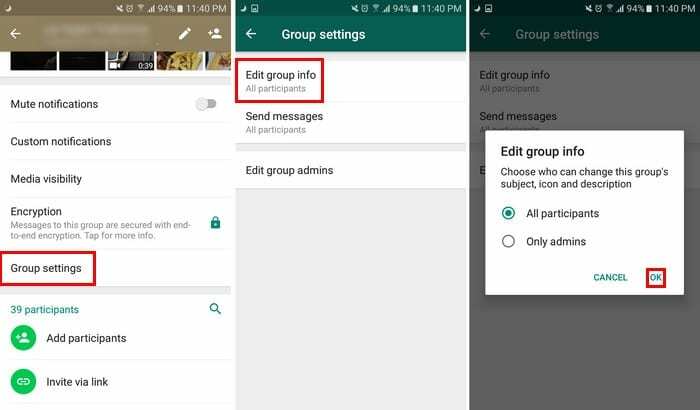 You can also restrict who can send messages in the group as well. Tap on the Send messages option in group settings and also choose that only administrators can send messages. If you regret creating that group and want to get rid of it, just hope that the group is not very big. Why? Well, because you can only delete a group if you are the administrator and remove each person from the group individually. Once you’ve removed everyone from the group, exit the group yourself. Only after you exit the group will you see the option to erase the group. Creating groups can come in handy when you need to talk to various people at the same time. As you can see, the group creating process is quick and easy. Let me know what groups you’ll be creating in the comments below.